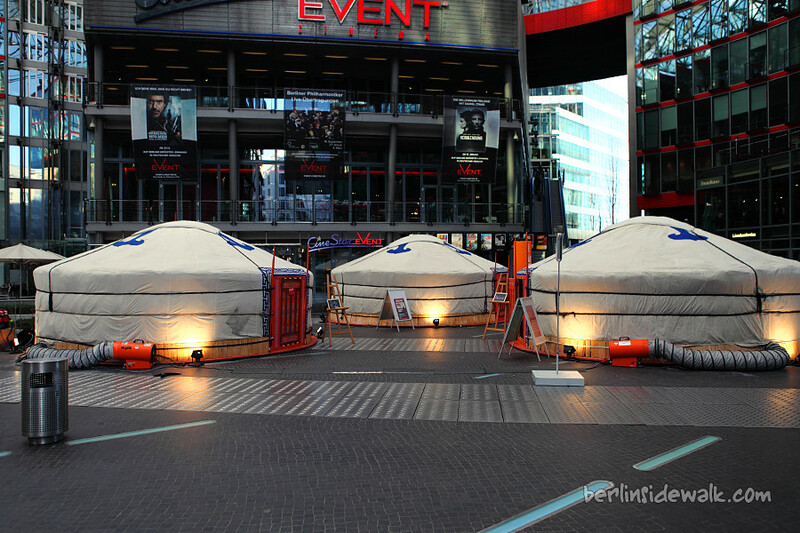 The Potsdamer Platz is famous for its events, movie premieres and festivities, but what I saw yesterday was a bit different, 3 big yurts were standing in the middle of the Sony Center, in front of the CineStar Event Cinema. Yurts are portable, bent wood-framed dwelling structure traditionally used by Turkic nomads in the steppes of Central Asia, so it was quite interesting and I wanted to know what’s going on there. 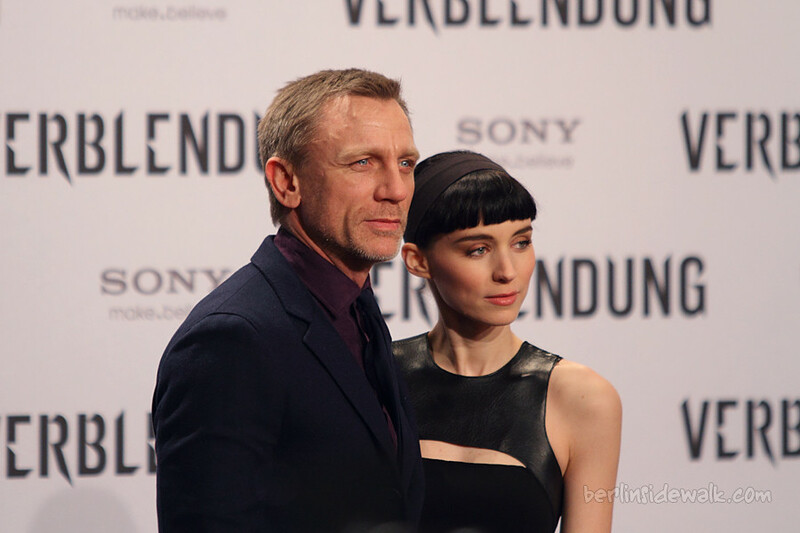 Two of the yurts were closed, the third one had a sign, “Info Yurt”. I went in and was told that the yurts are being used by 35 authors, reading chapters of their books in front of an audience of about 25 people, as part of an event called “Readings in Yurts”. After the reading, they could ask question about the book and the author, probably because there were a lot of students in the audience.